With our new Partner Boost Program, we are discovering what you need to simplify work. During one of our sessions, we learned that admins want to be able to delegate activities and that people with a leading function want to be able to have more control. We have incorporated these outcomes into this update, which will be launched on Tuesday December 18th. Furthermore, everyone can get a clearer overview of their calendar and we’ve automated several functions, to make your work even faster and easier. Want to know more? Keep on reading! Do you have ideas for Workspace 365? Vote or submit a feature request! Admins can now give individual users, such as managers, team leaders or teachers, more control over specific applications and shared tile groups, by making them an Owner. 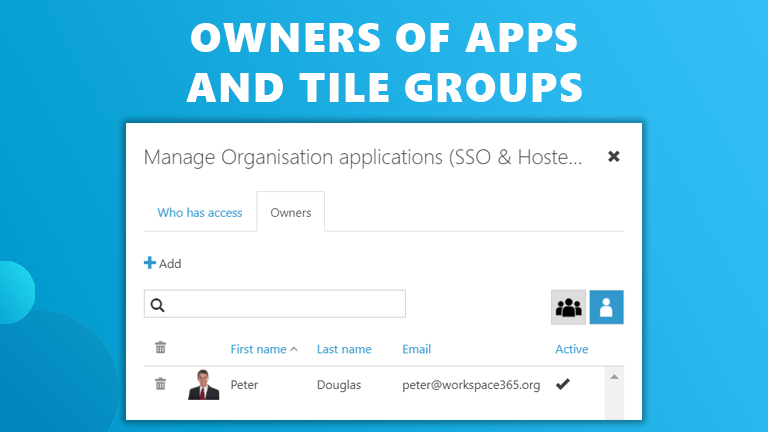 Owners can manage these apps and shared tile groups and make other people Owners as well. This way, teachers can for instance manage applications and shared tile groups for their students. The Owner can manage all the apps and shared tile groups of their own teams or departments. 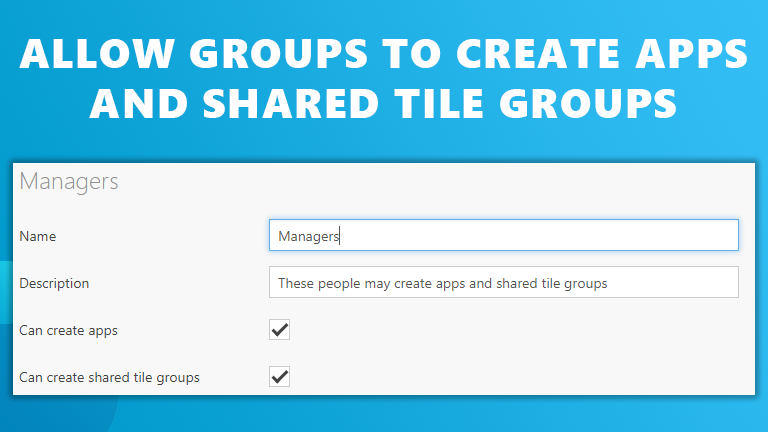 Besides managing apps and shared tile groups, you can now also allow groups of users to create their own. This ability is separate from being an Owner, however whenever one of these users creates a new app or shared group, they automatically become the Owner of it. Of course admins have the possibility to both make people owner and to give them the ability to create apps and shared tile groups. This combination allows people to completely manage their own groups. Especially when you work with sensitive information, you want to have more control over the way this information is viewed and edited. 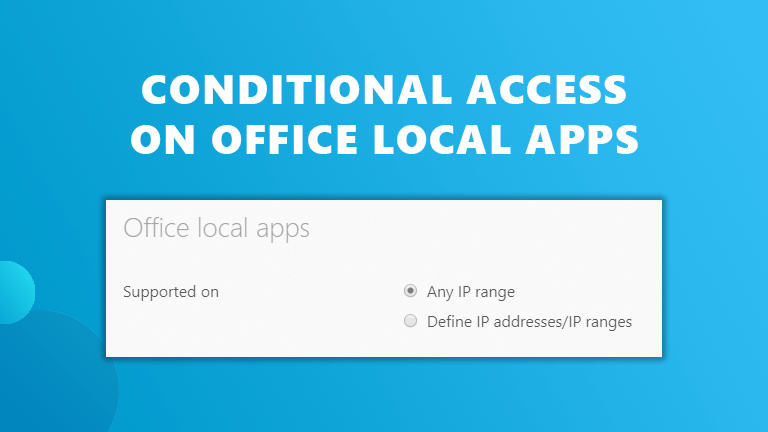 That is why we have added the option to set Conditional Access on the use of Office local applications for file server documents. This gives you the option to make it possible to only open files from the file server with Office online apps, when you’re using an IP-address outside of your company network. When someone for instance works from a home, they can safely open file server documents in Office online with the Workspace 365 security. 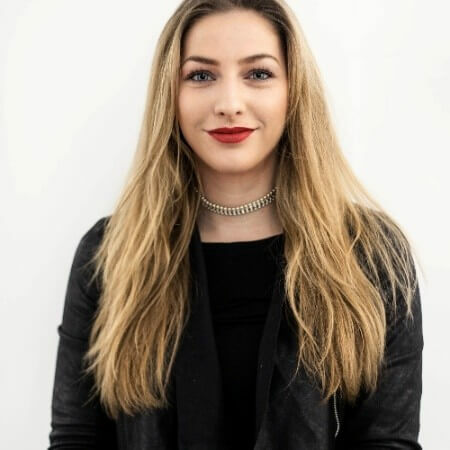 However, when they open the document in Office local, it is not the Workspace 365 server that connects to the file server, it is the person’s computer on that person’s network – which may not be sufficiently safe. It would also not be manageable for an admin to add all personal networks of all employees who work remotely once in a while to the whitelist. That is why with this Conditional Access option, you can always be sure that remote users open their documents safely and it will always stay manageable for the admin. 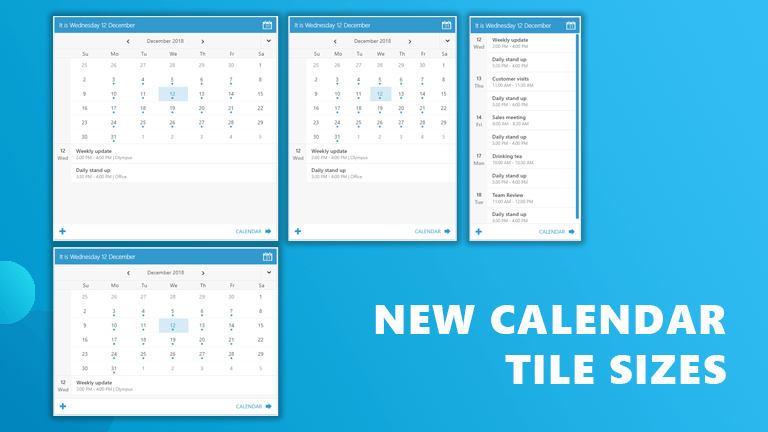 Get a better overview of your schedule and plan ahead more easily with the larger Calendar live tiles. There are several new sizes available, each of which show you more information on your schedule of the day or upcoming week. This makes it easier for you not only to view your schedule, but also to plan ahead for the coming weeks. Managing integration credentials just became a lot faster and easier. With our new API, you can connect your Identity and Access Manager (IAM) to Workspace 365. 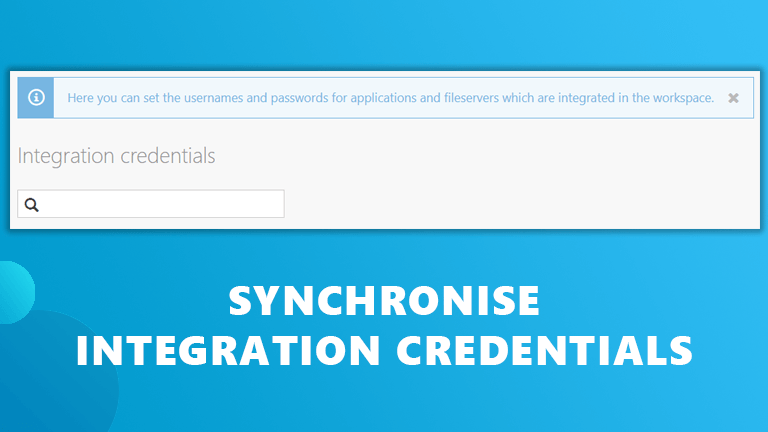 When you do this, all changes you make or credentials you add in your external system will automatically be synchronised to Integration Credentials in the workspace, so you don’t have to enter them manually one by one. For partners for whom we host Workspace 365, we have now made it possible to quickly find out how many environments there are in one instance. With our new API, we have made it possible to easily retrieve the amount of environments. 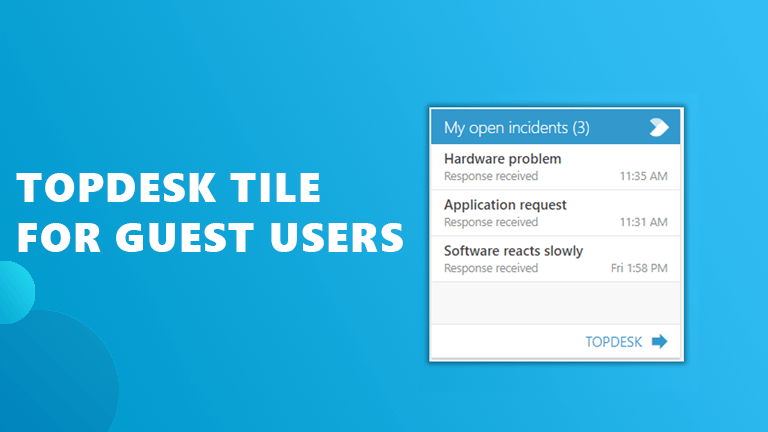 Before, it was only possible to show TOPdesk tickets from regular Workspace 365 users in the TOPdesk live tile. From now on, it will also be possible to show tickets for external users who are using Azure Guest accounts. This simplifies collaboration with external parties even more. For instance when you are using the workspace as a customer portal, with Azure Guest accounts for the different customers to enter the portal: all your customers can now easily view all their support tickets straight from their workspace. Are you curious about all the new features, fixes and improvements? View the announcements. Do you have ideas for Workspace 365? Vote or submit a feature request. 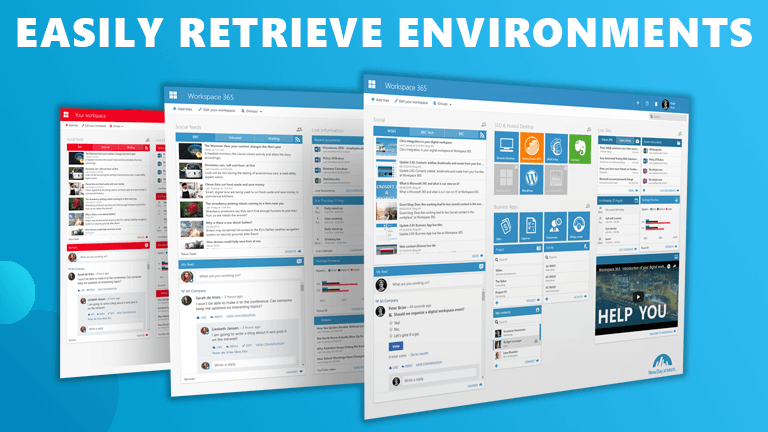 View these new features in your Workspace 365 environment. Don’t have your own Workspace 365 environment or didn’t receive the update yet? Then try our free demo. Do you want to receive release notifications? Go to the Support Portal to set this up. Ps. Don’t see the update yet? Then you’ll receive it shortly from your IT service provider. Do you have questions about Workspace 365 or do you want to become partner? Contact us! Try Workspace 365 for yourself? Thank you, we will send you the demo after you confirmed your mail address.